As SEO marketers were expressing various amounts of frustration on social media (myself included), Dr. Pete Meyers at Moz went deep to explain why zero-result SERPs shouldn’t be a surprise and why the community of search marketers should be prepared for them to continue in the future. 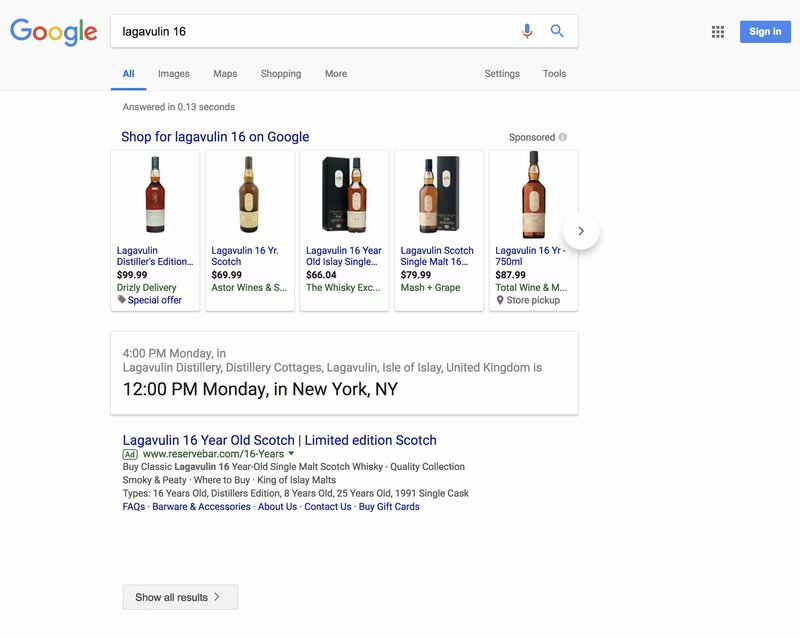 In reality, per Dr. Pete, Google has been cutting down on the “10 blue links” for a while now with various search features such as image results, Top Stories, Tweets, etc. In addition, he adds some nuance to the concern, as we need to consider the search intent compared to the opportunity. Although there may be a large volume of date-/time-related searches, the opportunity is pretty small, as users searching for “time in minneapolis” are likely only looking for a quick answer (that is, unless they were hoping to catch Morris Day and the Time ahead of the big football game). 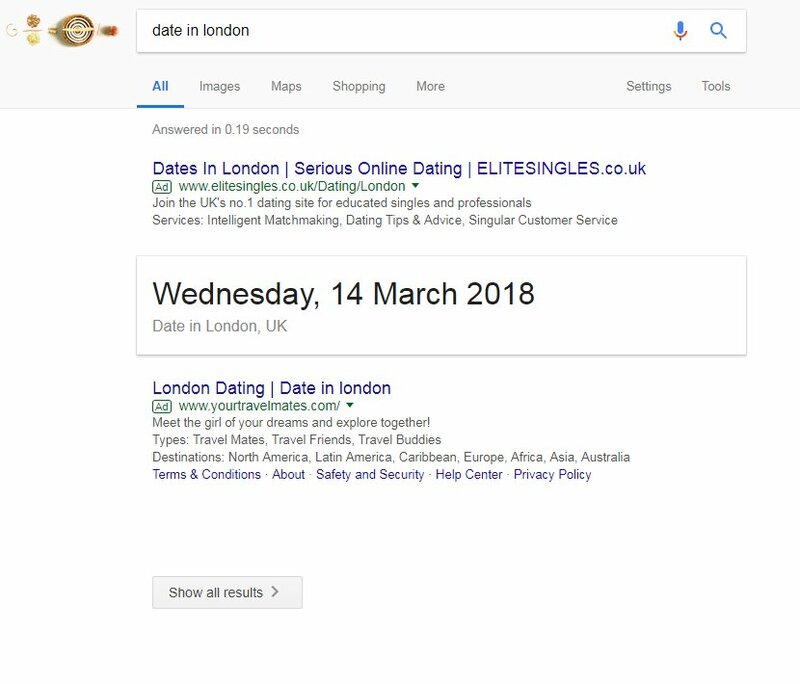 On Tuesday, Google, via Danny Sullivan, announced that they’ve ended their zero-result SERPs test and everything should be back to normal. Although the test is done, condensed view is unlikely to be gone for good. 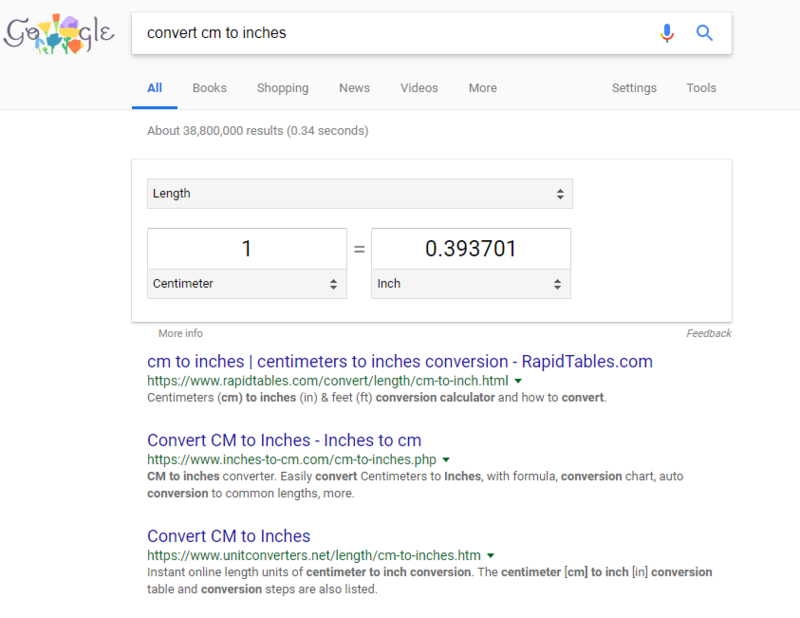 Assuming these zero-result SERPs will return, the real concern for content marketers should be, and should always be, to understand user intent and make sure that the content you’re publishing on your website provides value beyond simple answers to the questions users are searching. For more on creating high-quality, valuable content that ranks in search engines, check out our Quality Content Series.